Enjoy breakfast and brunch in the historic ambience of our restaurant or by sunshine on our terrace on the „Neumarkt Dresden“. Experience the best way to start your day with us! 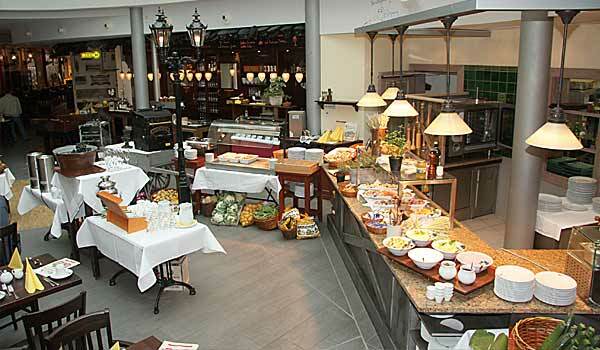 Your day starts with a delicious breakfast with view to the „Frauenkirche Dresden“. 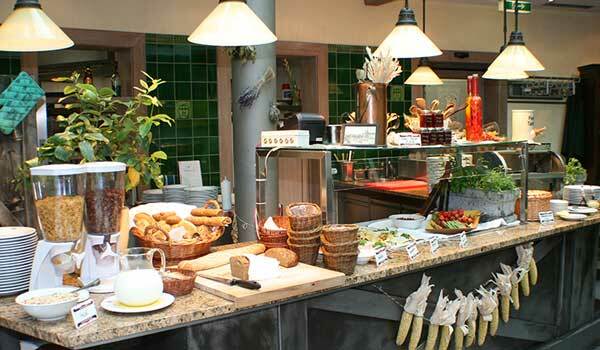 Every Monday to Saturday we offer a large breakfast buffet from 8 am till 11 am for 12,90 € incl. coffee and tea. Every Sunday is market-day…true to this motto we turn our “Postplatz” every Sunday from 09.00 am till 02.00 pm into a market place. For 22,50 € each including coffee or tea you can enjoy the wide range of starters and salads, several main dishes and desserts while you listen to live music.